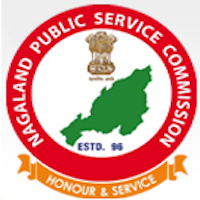 Online Application Details for Nagaland Public Service Commission NPSC Recruitment of 6 Assistant Professor and 3 Research Associate is given below. Application form and duly attested documents are to be sent to Sd/- Khrupi Sothu, Secretary, Nagaland Public Service Commission, Kohima. In envelope super scribed with 'Application for the Post of Post Name'.